MILWAUKEE (May 3, 2018) - Michael Best is pleased to announce 26 partners have been recognized in the 2018 edition of Chambers USA. Twenty-one partners were named “Leaders in their Field,” while five were included as “Recognized Practitioners.” Chambers & Partners has been ranking the best lawyers since 1990 and now covers 185 jurisdictions throughout the world. For the twelfth consecutive year, Michael Best’s Labor & Employment Practice was ranked in Band 1 (the highest ranking available) in Wisconsin. Additional ranked practices include: Banking & Finance (WI); Corporate/M&A (WI); Intellectual Property (WI); Intellectual Property (IL)– Recognized Practitioner; Litigation: General Commercial (WI); Natural Resources & Environment (WI); and Corporate/M&A (UT). 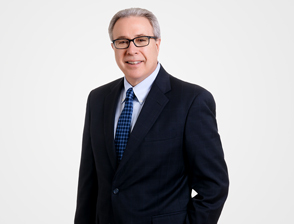 Clients rely on Rick’s deep understanding of the mediation, arbitration, litigation, and appellate processes. 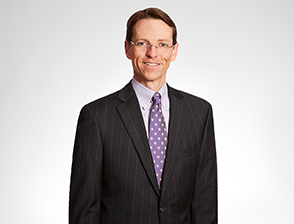 Rick has been the lead trial attorney on a variety of complex cases presented to juries, judges, and arbitrators. 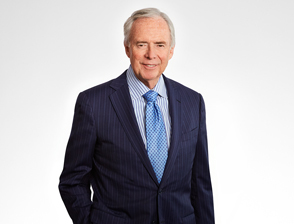 His practice predominately focuses on business disputes, lease/contract disputes, construction disputes, securities cases, and trade secret issues. 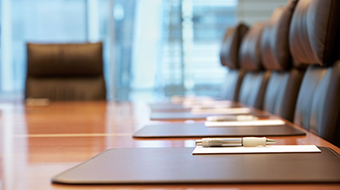 Alec serves as primary outside counsel to national, regional, and community banks on interest rate swaps, foreign exchange, commodities, and other derivatives product lines, including documentation for customer transactions and Dodd-Frank Act compliance. In addition, he represents end-users on interest rate swaps, foreign exchange, commodities, and other derivatives transactions and compliance. 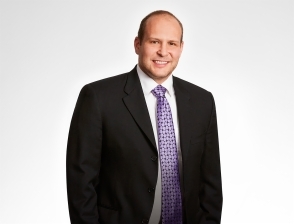 Alec also practices in the areas of commercial lending, corporate finance, and mergers and acquisitions. Kelly helps employers of all sizes meet their staffing needs by handling the immigration issues they face in hiring foreign nationals and moving employees around the globe. 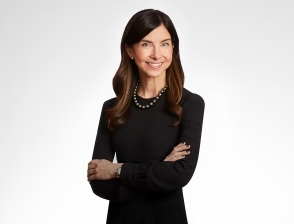 A partner in the firm’s Labor & Employment Relations Practice Group and Co-chair of the immigration practice, she handles compliance issues for corporations that transfer dozens of employees into and out of the United States each year, as well as small companies seeking to bring in a few key hires from abroad. 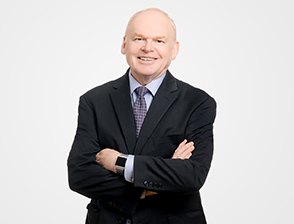 Stuart maintains a diverse practice, including many long-standing client relationships. 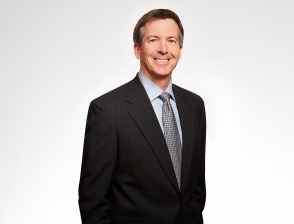 His primary focus is on mergers and acquisitions, business planning, and federal tax issues. Clients across multiple industries value Stuart’s knowledge and experience, as well as his responsiveness to their concerns. 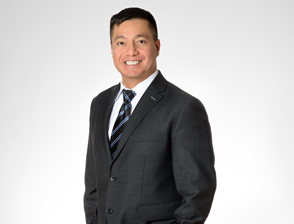 Jorge is skilled at successfully managing and staffing the full service benefit and compensation needs of clients ranging from small operations to large multinational companies. 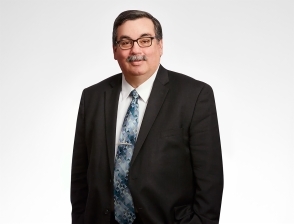 Clients have entrusted Jorge and his team to oversee the design and administration of their health and welfare programs, executive compensation arrangements, and retirement plans. 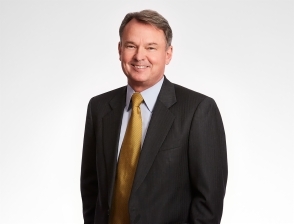 Tod Linstroth is a past member and Chair of the firm’s Management Committee and a senior partner in the firm’s Transactional Group. 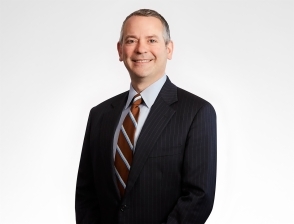 He serves as lead corporate counsel to many significant traditional corporate and technology-based clients, and co-founded the firm’s Venture BestTM venture practice. Jon is a persuasive and effective advocate for large commercial clients seeking to protect their intellectual property assets. 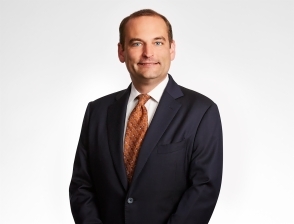 His outstanding track record is built on successful outcomes in high-profile litigation related to patents directed at a wide range of technologies. 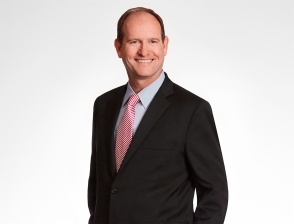 Jon’s common sense and diligent attention to client goals have proven a winning combination in dozens of trademark, unfair competition and trade libel cases across the United States. Kerryann serves as a trusted advisor to companies seeking a pragmatic, solutions-oriented approach to employment matters. Clients value her depth of knowledge and unfaltering commitment to their business goals. Kerryann is an experienced and effective litigation strategist, successfully defending clients in employment disputes at the federal and state levels. 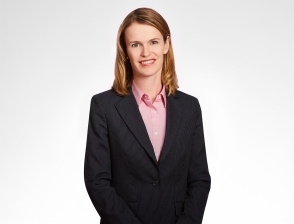 She uses her litigation experience to assess employment practices and to structure personnel polices to increase workplace productivity and minimize the threat of litigation. 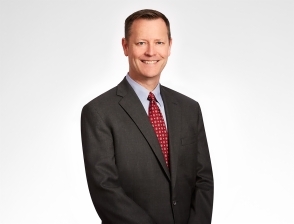 Clients look to Kevin for strategic counsel on the protection of their intellectual property, including acquisition of, enforcement of, and defense against United States and international patents. 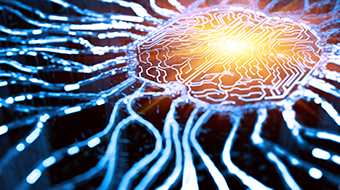 His strong track record in these areas, paired with a technical background as a product engineer, give Kevin a unique perspective on the challenges facing developers of mechanical, electro-mechanical, and biomedical technologies. 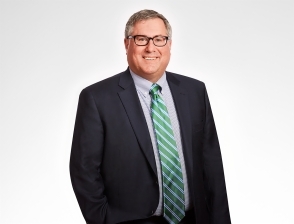 For more than 25 years, Todd has helped numerous clients remain in compliance with all aspects of the complex and dynamic Clean Air Act regulatory program. 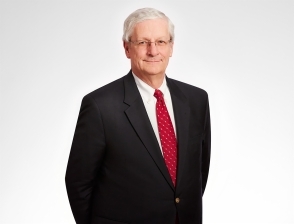 His extensive knowledge of and experience with Clean Air Act matters includes obtaining air emission control permits, planning future activities to minimize the expense of regulation, and the defense of allegations that a company may have violated Clean Air Act requirements. Brian brings strategic business vision to his work representing companies engaged in employment-related disputes, both in state and federal courts and before administrative agencies. 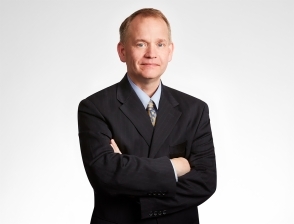 The focus of Brian’s practice is to deliver positive outcomes in litigation matters, including class action discrimination, wage and hour collective actions, harassment and discrimination claims, wrongful termination, disability accommodations, theft of trade secrets, and enforcement of restrictive covenants. Jason’s clients value his responsiveness and ability to find solutions for complicated transactions. He counsels clients on mergers and acquisitions, and works with lenders and borrowers in structuring and negotiating financial transactions. 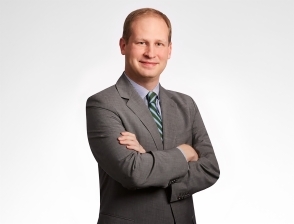 Jason is also experienced in federal and state securities law compliance and in forming and financing startup businesses. Eric advises clients in all areas of labor and employment law. 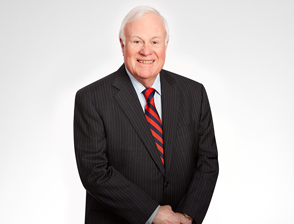 With a practice that is national in scope, he is particularly active in litigating matters involving trade secrets, non-competition agreements and related disputes. Eric has a nationally recognized practice in the area of contingent labor and regularly prepares and reviews policies, procedures and contracts and litigates contested matters for users and providers of temporary employees, consultants, independent contractors and other contingent talent. 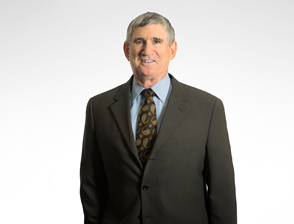 Tom’s practice includes all aspects of labor law and employment litigation. 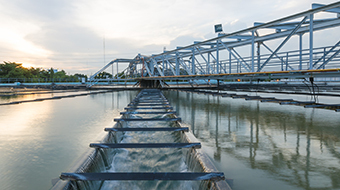 He represents clients in a broad range of industries including construction, health care, printing, education, manufacturing service providers, and nonprofits. Tom is a frequent speaker before industry gatherings on topics such as wrongful discharge, employment litigation, work force reduction, drug and alcohol testing, disability and family medical leave laws, and sexual harassment. Ann works with business owners, investors, and lenders, establishing and navigating their financial relationships and resolving matters relating to financial distress. Her practice is focused on commercial transactions, commercial litigation, bankruptcy, and other insolvency situations.